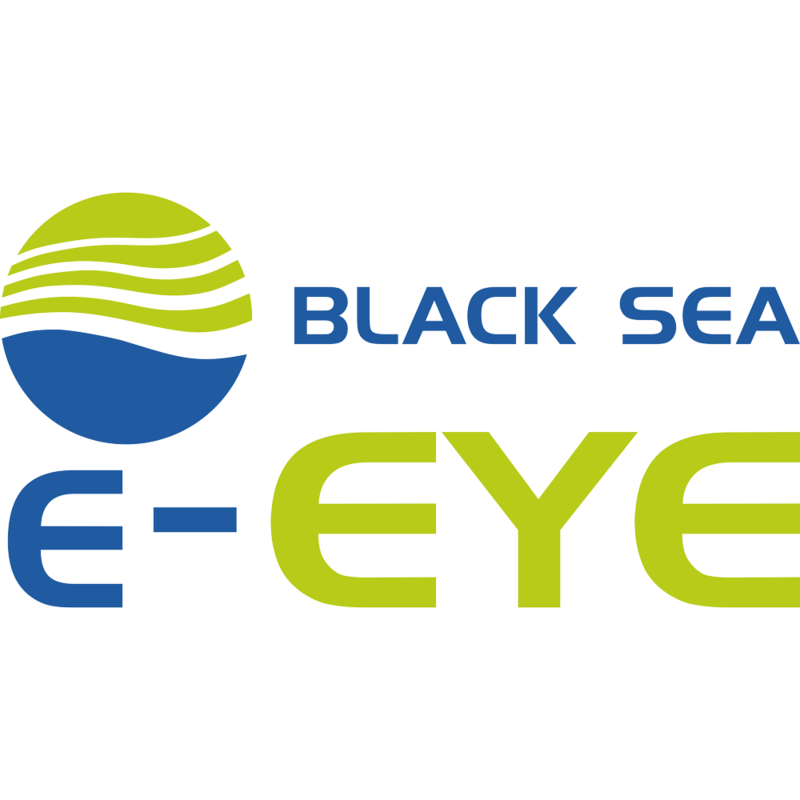 The overall objective of project is to support the development of durable environmental policies by deploying innovative research initiatives focused on the analysis, monitoring and investigation of physical-chemical and biological parameters of surface aquatic systems in North Western Black Sea Basin. The Danube Delta National Institute for Research and Development has the role of Partner participating with a team of 13 experts, in core Group of Action for Monitoring physical-chemical and biological parameters of surface aquatic systems in North-Western Black Sea Basin, particularly for Danube Delta. The project Beneficiary is “Dunărea de Jos” University of Galati and Consortium include 5 partners, respectively: (1) Danube Delta National Institute for Research & Development (DDNITL-RO), Romania; (2) Association of Cross-border Cooperation “Lower Danube Euroregion” (ACCLDR-RO), Romania; (3) Cross-border Cooperation and European Integration Agency (ACBCEI-MD), Republic of Moldova; (4) Agency for Sustainable Development and European Integration “Lower Danube Euroregion”- (ASDEILDE-UA), Ukraine; (5) European Integration (EI-AR), Armenia. The Group of activities of the project are: Monitoring physical – chemical and biological parameters of surface water aquatic systems in North Western Black sea, Expert training for experts, Visibility of Actions and Management and Coordination. The Partners has identified “4 research initiative” based on physiscal – chemical and biological indicators related with quality of surface aquatic systems in NW Black Sea (Lower Prut River, Lover Danube River and Danube Delta) as folow: (1) Identification and defining physical-chemical parameters and biological parameters; (2) Elaboration of sampling and analysis methods for parameters and indicators; (3) Elaboration of sampling and analysis methods for parameters and indicators; (4) Type of correlation analysis. Based on historical data, “4 paperback reports” on the findings and results on the 4 research initiatives were prepared and finalised. Historical and future data collection during project time will increase data base which will be used for environmental anysis tools development. In Group of Activities “Traning experet for experts”, it was acomplished Workshop and training with central focus of Delivering sustainabel policy decisions for addresing environment issues in Black Sea Basin, and three more workshop and traning will go on until the end of project.